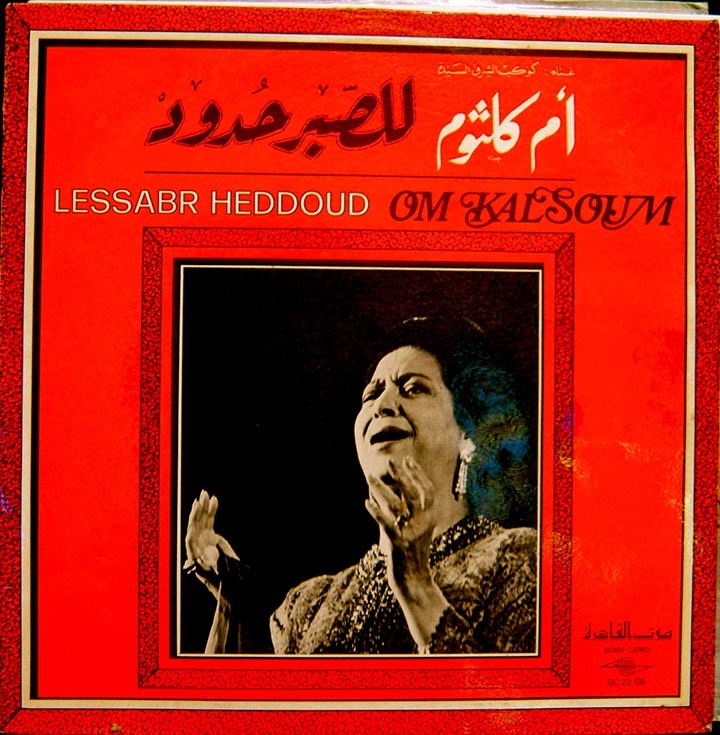 A beautiful live track from Egypt’s legendary Om Kalsoum. This entry was posted in PELANGA RECORDS! and tagged Egypt, Om Kalsoum by Franz Tunda. Bookmark the permalink.